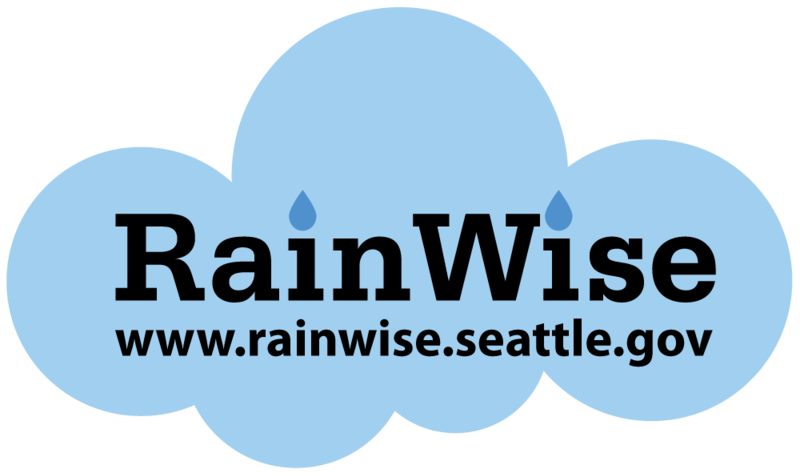 The Solution: The RainWise Access Grant provides up to an additional $1,000 for RainWise eligible homeowners and non-profit community organizations (including religious groups) to bridge the gap between rebate amount and actual project costs for income limited and underserved communities. 1. A cistern project with a verified budget of $3,800 that is eligible for a $2,800 RainWise rebate, could receive a $950 access grant (25% of total cost, $50 out of pocket cost to landowner). 2. A project with verified budget of $3,000 that is eligible for a $2,800 RainWise rebate could receive a $200 rebate (the difference between total project cost and rebate amount). 3. 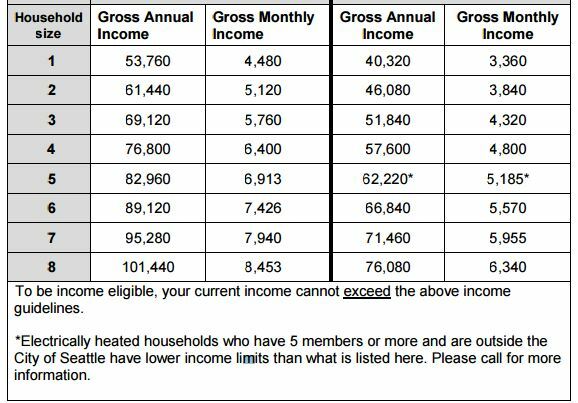 A project with a verified budget of $6,300 that is eligible for a $5,000 rebate would be eligible for a $1,000 access grant (access grant maximum for any project is $1,000, $300 out of pocket cost to landowner). 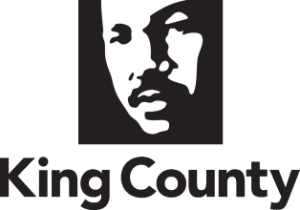 This pilot project is supported by a King County Wastewater Treatment Division Green Grant for the Lower Duwamish Watershed with additional funding coming from a King County Council allocation to expand eligibility to all RainWise basins in early 2016.